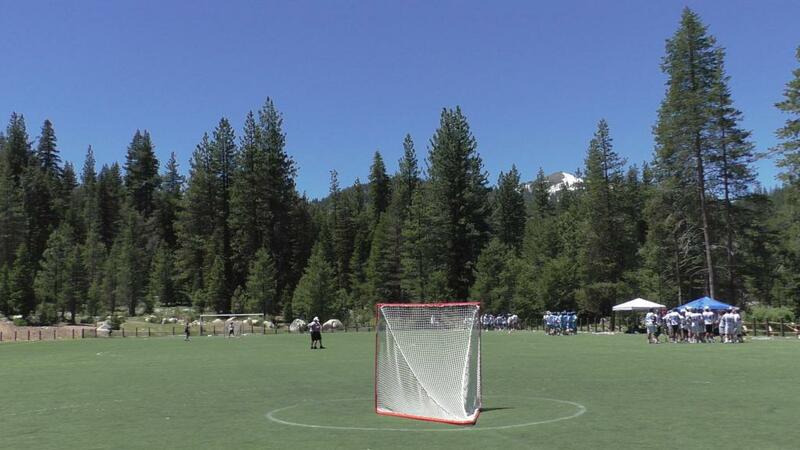 Below you will find our preferred lodging partners offering discounted rates for participants in the Lake Tahoe Summit Lacrosse Classic! 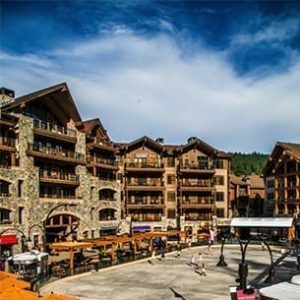 Be sure to use the unique booking codes to ensure discounted rates. 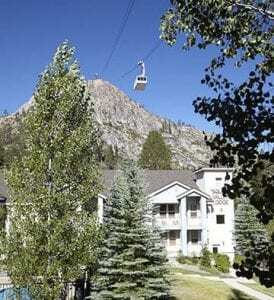 *Note -- if you are looking to book more than 5 rooms, please contact Jason Neary at jason@gotahoenorth.com or at 530-581-8703. 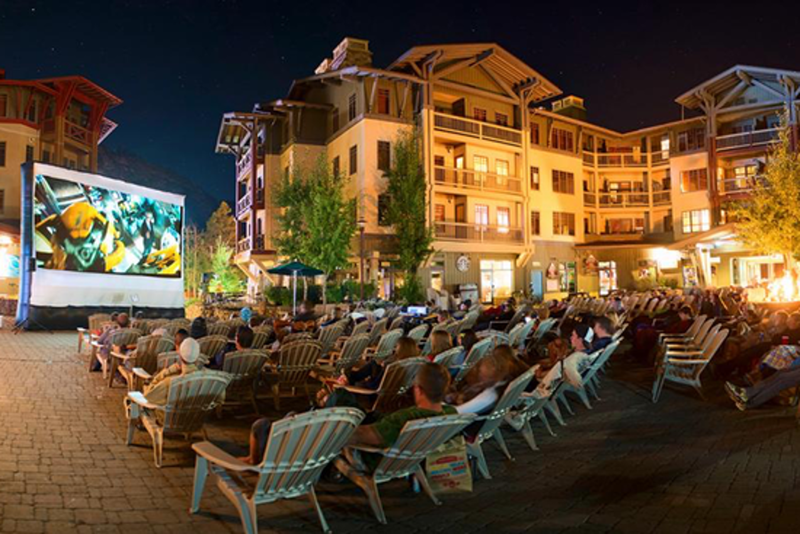 Start making reservations by calling 855- 549- 6742 or booking on our website https://www.squawvalleylodge.com/ using the promo code LTSC. 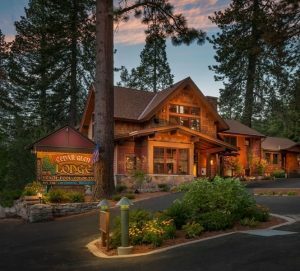 Start making reservations by calling 855- 979- 0402 or reserving on our website https://www.donnerlakevillage.com/ using the promo code NLSC. 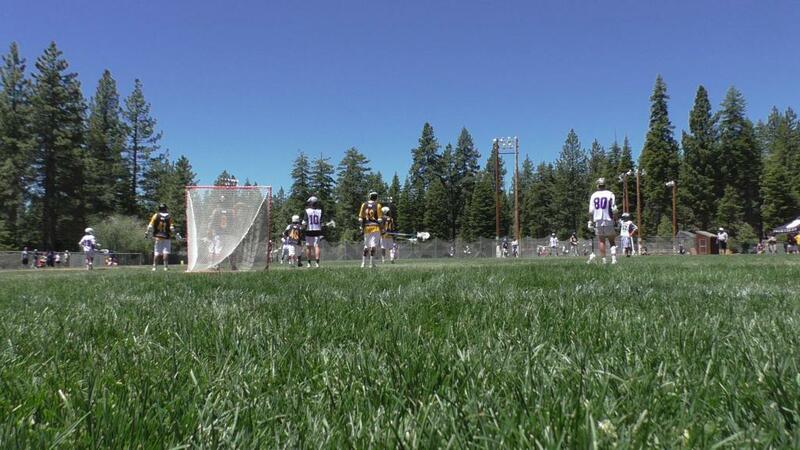 Explore Special Lodging Rates and Off-field Activities in North Lake Tahoe! 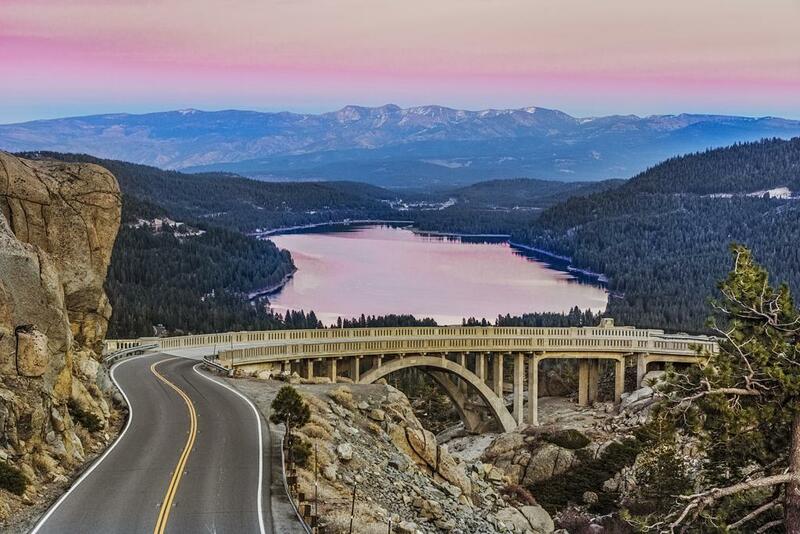 Surround yourself with North Lake Tahoe’s natural beauty! 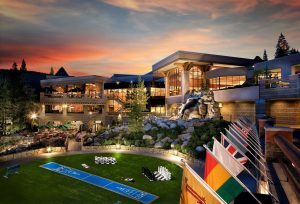 The north shores of Lake Tahoe offers a wide variety of lodging amenities including world-class resorts, family-friendly hotels, lakeside vacation rentals and much more. Be minutes from tournament fields and the beaches of Lake Tahoe! 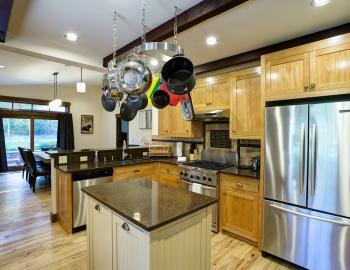 Click For Lodging Options, Restaurants and Activities in Truckee! 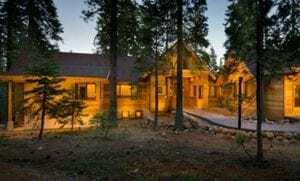 Truckee, California – Base Camp for a Big Life. 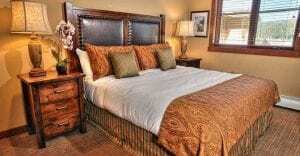 Book your lodging within minutes of the fields. Enjoy easy access to trails, lakes, dining and shopping. 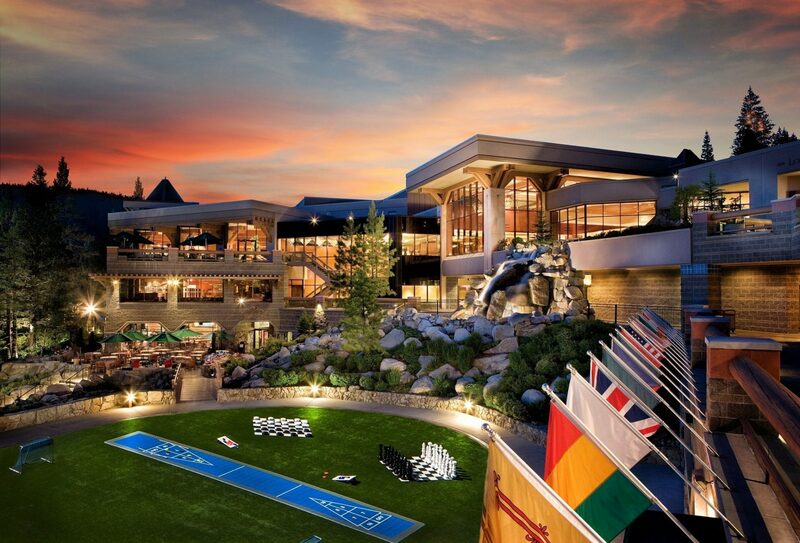 Plus, you’re only 15 minutes from Lake Tahoe. 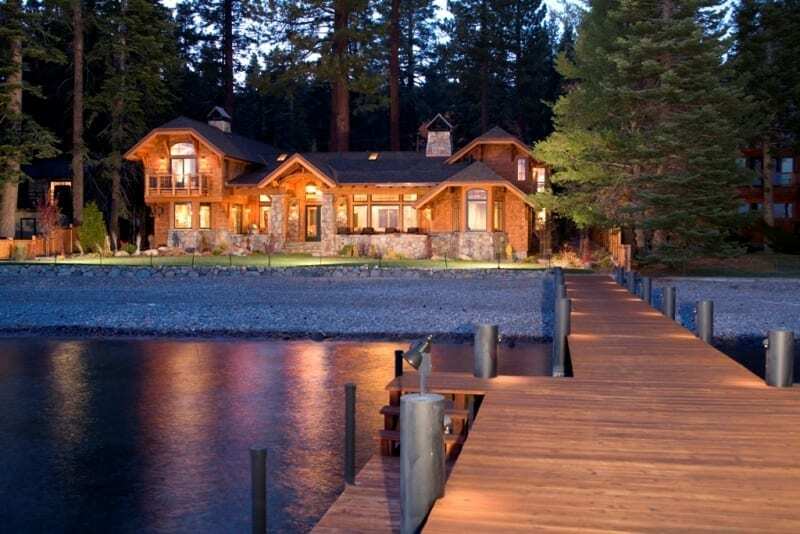 Great place, for your “home base”! 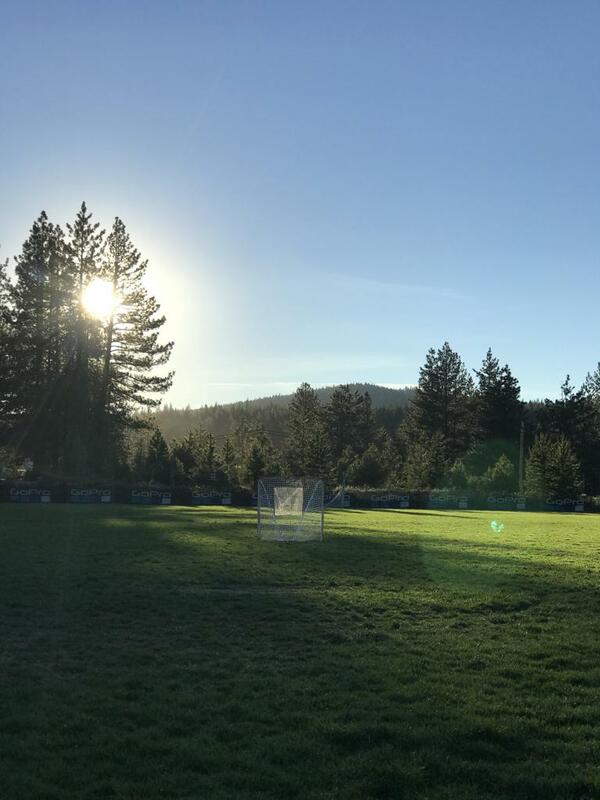 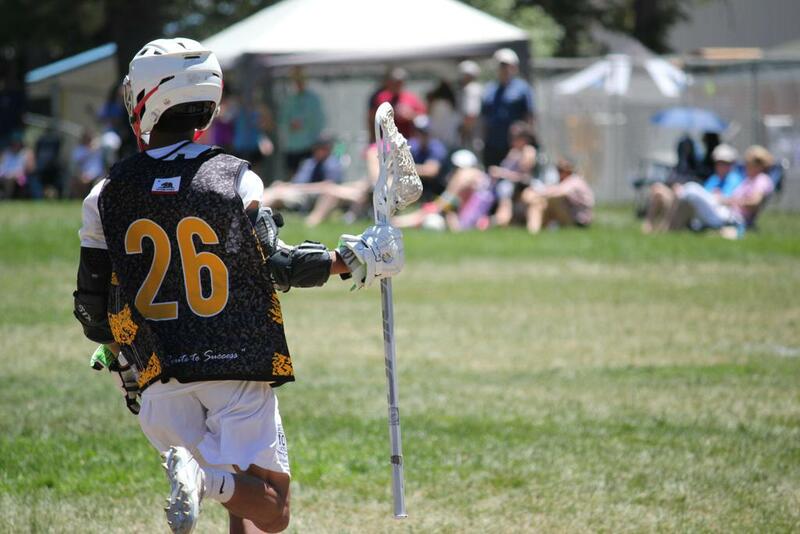 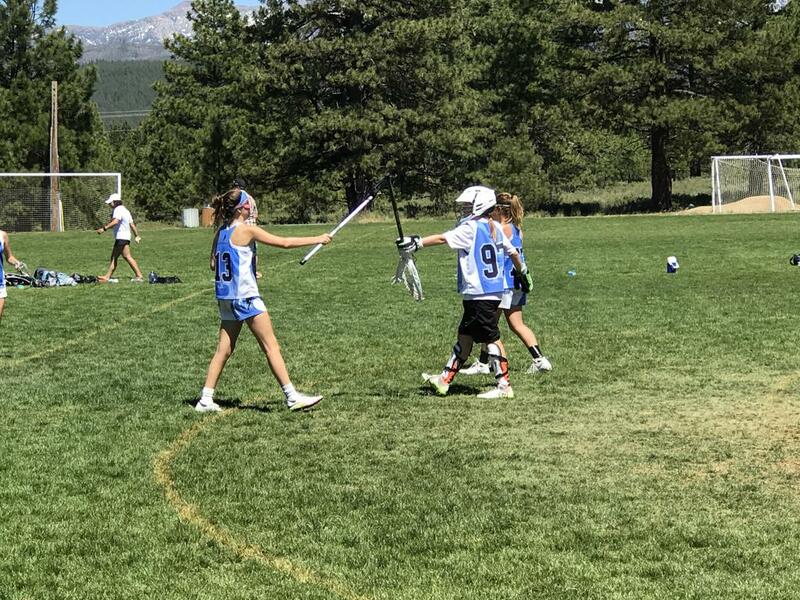 877-552-6301 – mention Lacrosse when booking.